Many renowned international brands are displaying their latest technologies and machines at an engineering, tools and metalworking exhibition running in Ho Chi Minh City July 6-9. 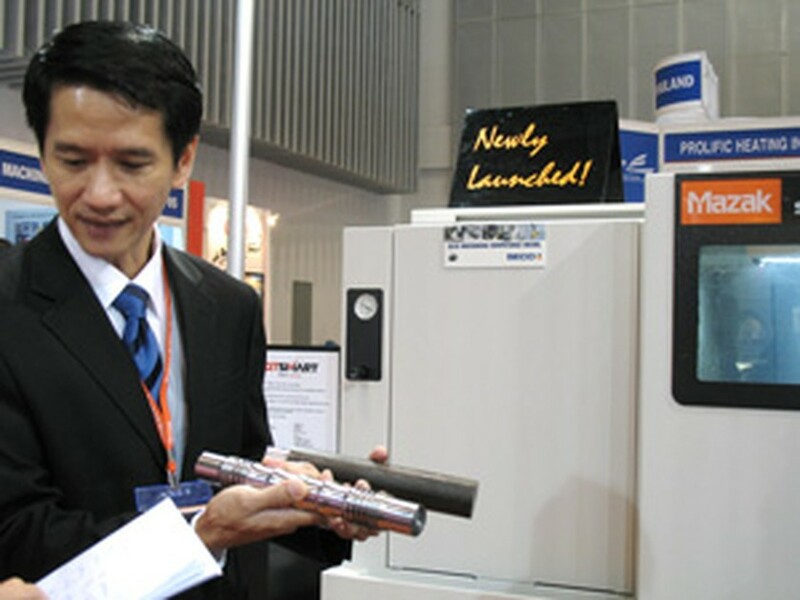 The 7th Vietnam International Precision Engineering, Machine Tools and Metalworking Exhibition and Conference, shortly called MTA Vietnam 2010, features 342 exhibitors from 23 countries and territories, with 83% being from overseas. Renowned international brands at the event include Amada, Blum, Bystronic, Guehring, Hurco, Makino, Mazak, Mitutoyo, Nikon, Optical Gaging, Renishaw, Seco Tools, TRUMPF, Yamazen, and YG-1. Exhibitors are showing their latest technologies and machines in metal cutting, metal forming, cutting tools, test and measurement, and industrial tools and components. For example, TRUMPF from Germany and Bystronic from Switzerland showcase state-of-the-art laser cutting technology. As a returning exhibitor, Amada occupies the largest booth at the show, three times of its size in 2009. 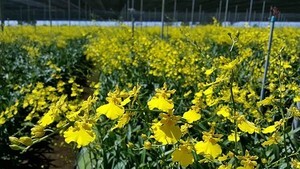 The Japanese corporation opened its office and technical center in Hanoi in May, aiming to improve its services in Vietnam. Among what Japanese corporation Yamaki Mazak is displaying are Quick Turn Smart 100S, a compact turning machine, Vertical Center Smart 430A, and Quick Turn 6TE, another compact turning machine. Yamaki Mazak director of sales and marketing KS Chong said the three machines are his corporation’s newly launched equipment. To complement the exhibition, two seminars are held alongside the exhibition. The engineer maintenance and production waste management seminars on July 7 and 8, will provide opportunities to network, listen to expert viewpoints from industry professionals, exchange ideas. 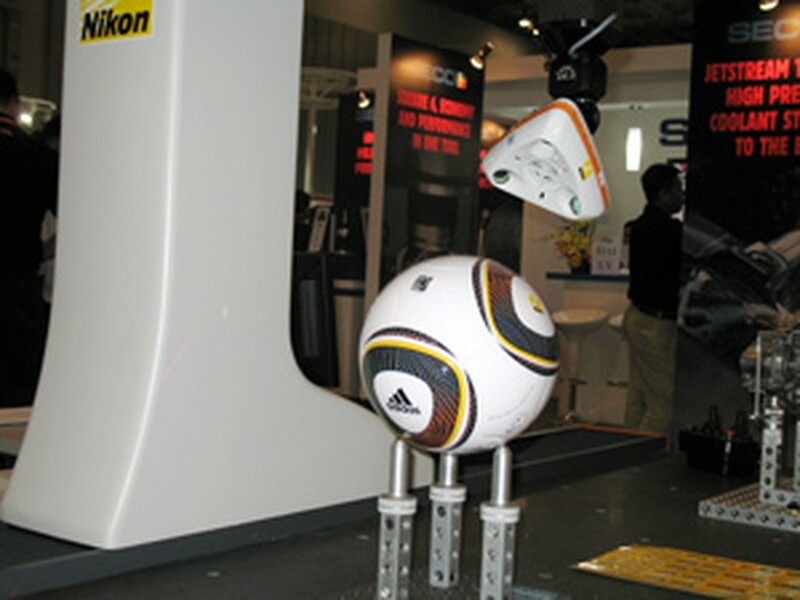 The four-day exhibition is co-organized by Singapore Exhibition Services Pte. Ltd. and Vietnam’s VCCI Exhibition Service Co.